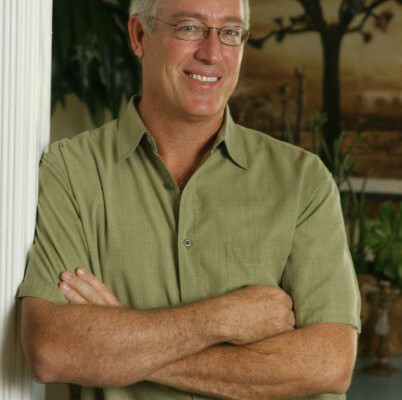 The driving force behind Joshua Desert Retreats is renowned Los Angeles landscape design contractor, Gregory. Originally a native of Hawaii, brings that casually elegant island energy to all the properties he designs. More than 15 years ago, he bought his first house in the Wonder Valley and has been growing Joshua Desert Retreats ever since. 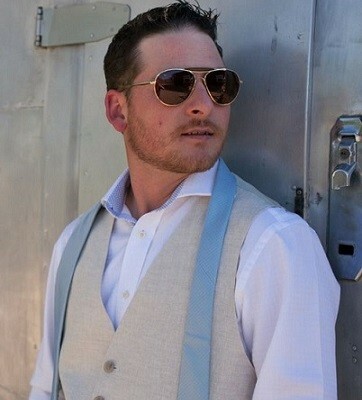 His passion is sharing his love of the desert and of outdoor living with all those who visit JDR. Guests return again and again because they are hooked on the vibe of the properties. One visitor summed it up perfectly, she said, it’s like staying at your best friends’ house, and she thought of everything you’d need! Although each of his properties has a different style and theme, they all generate that same welcome feeling that instantly grabs hold of your heart.